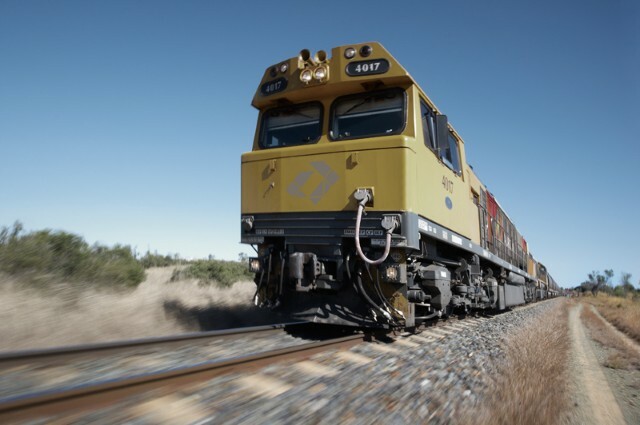 Aurizon says it is withdrawing its application to the Northern Australia Infrastructure Facility (NAIF) for funding to assist with the rail project linked to the development of Adani’s Carmichael coal mine and others in the Galilee Basin. 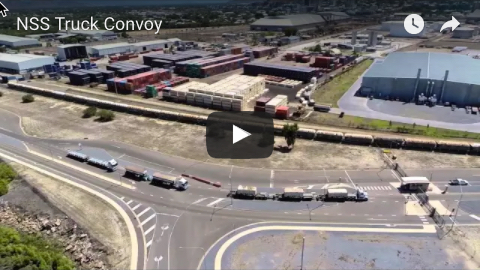 Managing director and chief executive officer Andrew Harding said Aurizon continued to support the development of the Galilee Basin. 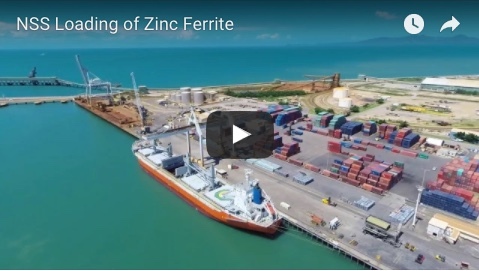 “When developed it has the potential to provide a major boost to the national economy and create thousands of jobs in regional Queensland,” Mr Harding said. “We believe Aurizon can play a key role in helping facilitate a multi-user, open access rail solution for the various new mines in the region. “However, while we are in ongoing discussions with several Galilee Basin mine proponents we have not yet progressed to definitive contractual arrangements with any proponent. “Our NAIF application is, in part, predicated on having customer contracts secured. Given this is unlikely to occur in the near future we believe it is prudent to withdraw the NAIF application. An Adani Australia spokesman said the Aurizon NAIF application withdrawal did not impact the Carmichael project. “We are focused on early works and confident of progressing,” he said.